This is the first long awaited album of this Greek metal band from Northern Greece!! The band was formed in 1998 in Ptolemaidia and after 13 years they manage to release their debut album. 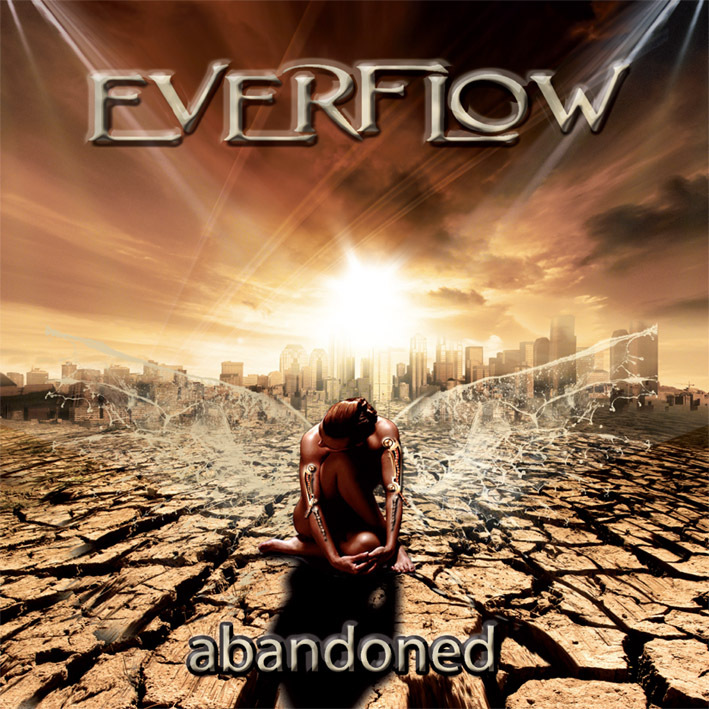 I belive that EVERFLOW is one of the best active metal bands from Northern Greece along with DARK NIGHTMARE. Their really good singer, Markos Valavanis, used to sing in another great metal band from Ptolemaida along with the guitarist Takis Tairidis. The band was called ANXIETY and they participated in the legenday compilation “Greece Attacks” while the had two demos. Two of the three songs of their 1990 demo are also to be found in their next demo which was released in 2002. I have seen EVEFLOW live and I can assure you that they are really good in what they are doing. The band plays power-progressive metal and their debut album is offered to us from the oldest active Greek metal label, Steel Gallery Records, which tries to offer the best possible “package” for its releases!! The album has a really good production which was made in Ptolemaidia(!!! ), they guys know how to play their instruments (for example the guitar work throughout the album is really good), the vocals of Markos Valavanis are really great and the songs are good for the genre they play. Maybe the best songs of the album are “Cry”, “Genius?” and “Forgive Me”. I can say that the more I listen to the album the more I like it. In conclusion in the power/prog sub-genre this is the best release lately along with the new FORTRESS UNDER SIEGE album! This is a really good work that the fans of the genre should definitely buy!! !